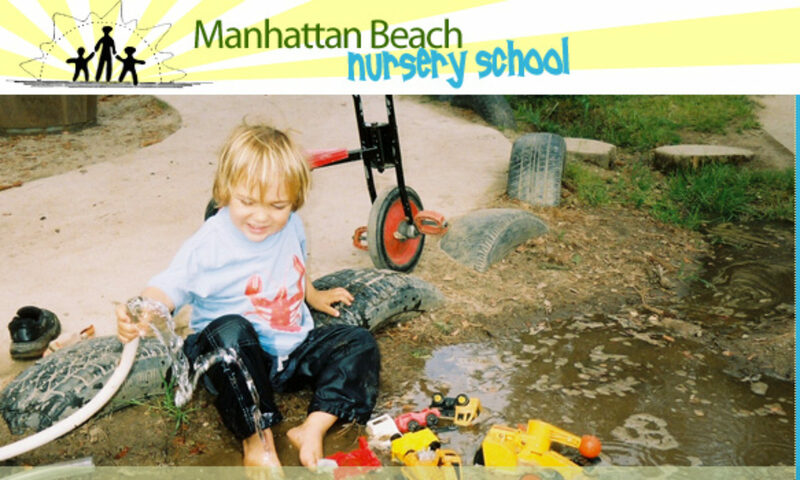 I started at Manhattan Beach Nursery School almost thirty years ago when I was just two years old. I still have memories of being a child at MBNS, little snippets of what I did there–sliding down the slide and landing on my bum, my teacher’s long skirt swishing as she walked past me, sitting inside the giant tire in the front yard making-up a story about a frog or a butterfly to tell my teacher so she could write it down. After I graduated, I remained connected to the MBNS community through my mom (after my younger brother graduated, she became a teacher) and through the friends I made there. In 2007, I joined the staff as a support person for one of the children. After that, I taught the Oldest Group for two years. I became Director Support on Fridays in 2016. I don’t know how to articulate what Nursery School means to me. To be part of a loving community that has held me throughout my life is all I know and yet I know it is a rare experience. 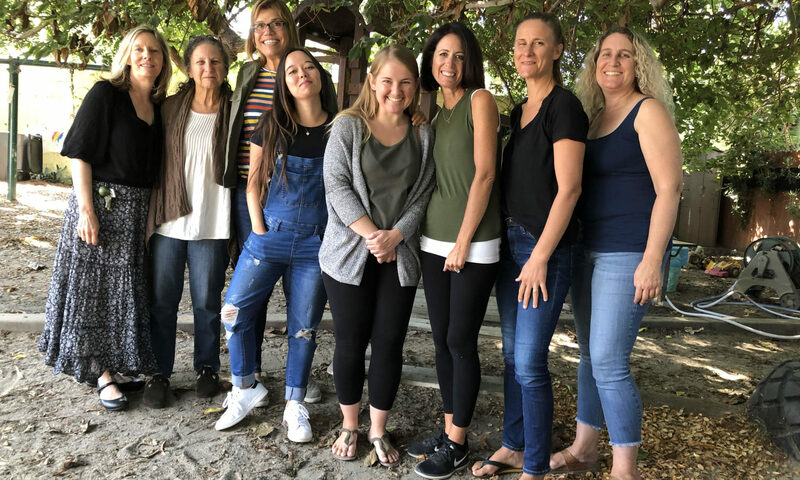 To be able to work at a place that allows me to be a mom and at the same time be a teacher–without needing to put on hold my role as one in order to fulfill my duties as another–is unheard of. Most of all, to see my children in this community, to see them loved and respected by all these families, to see them being supported the way I have been…there are no words.